Do we ever consider the second chances we get? What if you’re given the opportunity to have a second chance at life? It wasn’t until recently, during my internship at Mayo Clinic in Florida, that I began to learn about organ donation and transplantation. I was tasked with promoting the Katie Ride and Walk for Life, which is a cycling ride and walk on Saturday, April 21 to raise awareness for organ donation. I never knew that April is National Donate Life Month. To be completely honest, I cannot even tell you whether or not I’m an organ donor. I have never really put that much thought into becoming an organ donor mainly because I never really knew what all it entailed. 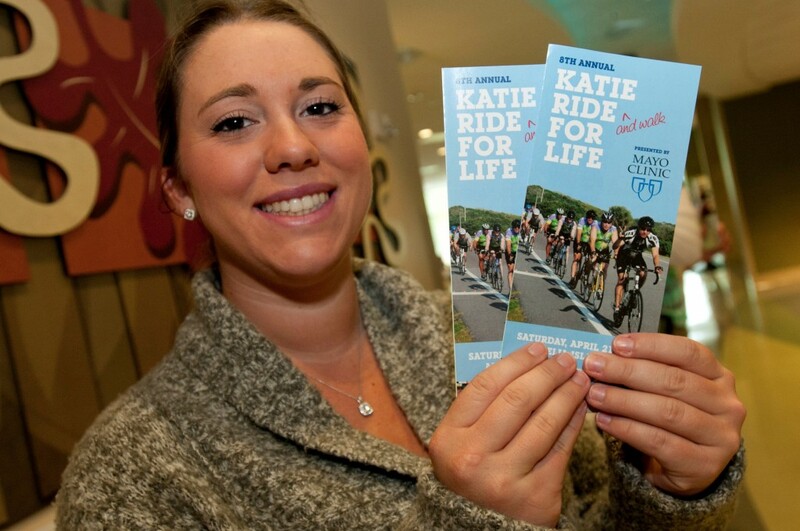 But as I began putting together a series of articles about Mayo employees, family and friends who were participating in the Katie Ride, I discovered what the Katie Ride and Donate Life month means to me. While I have never had a personal experience where a family member or friend needed or received a transplant, I suddenly realized how precious each moment of our lives really is. I realized that we often forget to appreciate what we are given instead of considering what we could be without. Having the opportunity to speak with people impacted and affected by organ donation and transplantation, to hear their stories and their challenges made a great impact on me. Hearing about the gratitude and appreciation that these recipients had for their donors was amazing. And their willingness to volunteer their time or ride 100 miles on a bike in honor of their donor was so much more than a way to “pay it forward.” Hearing them share heartfelt joy about the gift of a second chance really inspired me. I’m thankful for the opportunity to have worked on this project. 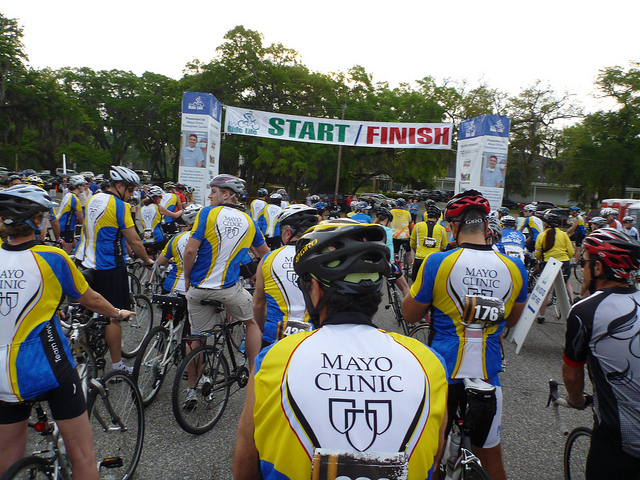 I am looking forward to participating and helping in the ride. I’m also a newly registered organ donor!